While travelling we cross paths with a lot of people in a day and we often say "See you later" just as though we are at home, then I wonder maybe or maybe not! 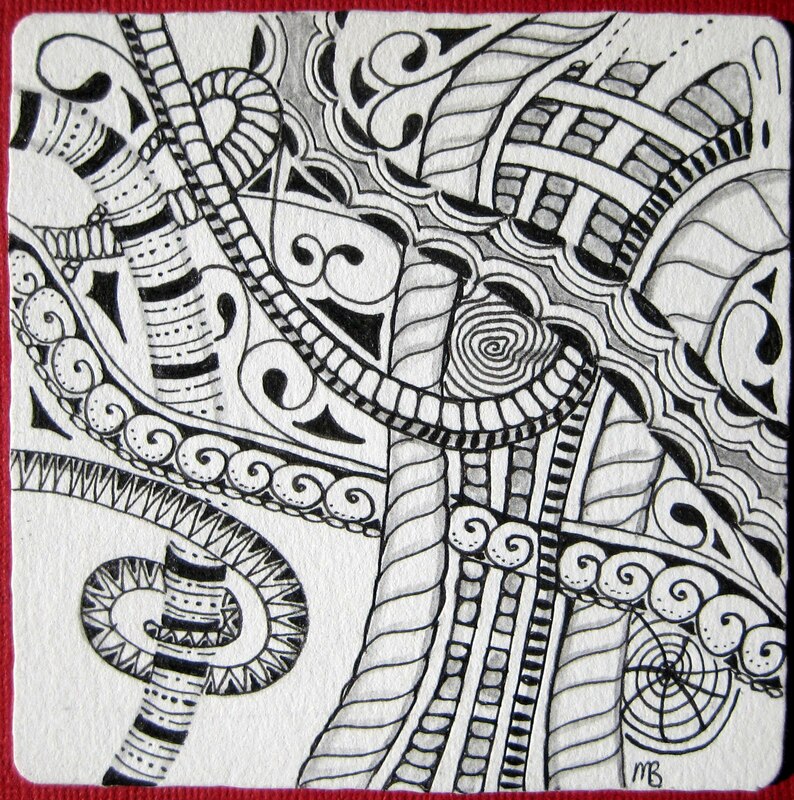 I create zentangles everyday, too. I work on large projects that take a few days, but I work on them everyday. They are so much fun and relaxing to do. 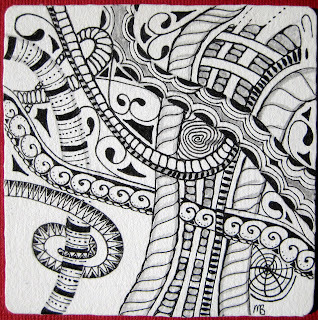 As usual, I love your zentangle of the day. 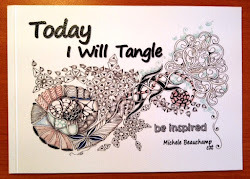 Thanks Kellie, it is a special time of day when a calmness settles and you are free to create. 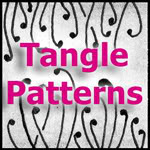 What do you do with your zentangles? How large are they?